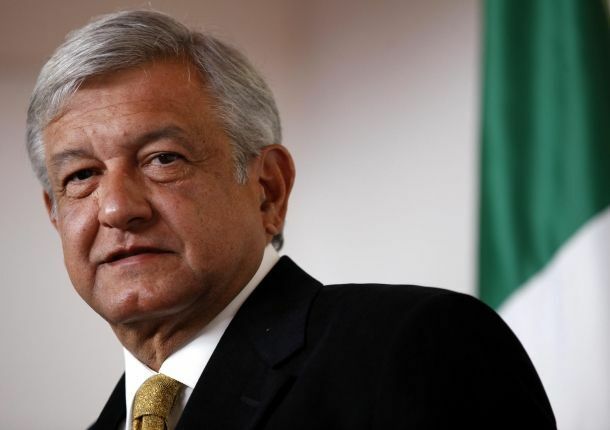 Yesterday Mexican leftist politician and presidential runner-up Andrés Manuel López Obrador announced his decision to leave the country’s Democratic Revolution Party. As the New York Times reports, López Obrador “was one of many political figures who abandoned the ruling Institutional Revolutionary Party in 1988 and was a popular Mexico City mayor before seeking the presidency in 2006.” His departure now casts a shadow of uncertainty on the Democratic Party, which he had proudly represented for years. Particularly interesting is the timing of his resignation, in the face of myriad nationwide protests against the supposedly unfair and biased media coverage of the election, including his own legal challenge. It is unclear how his move will effect these protests.